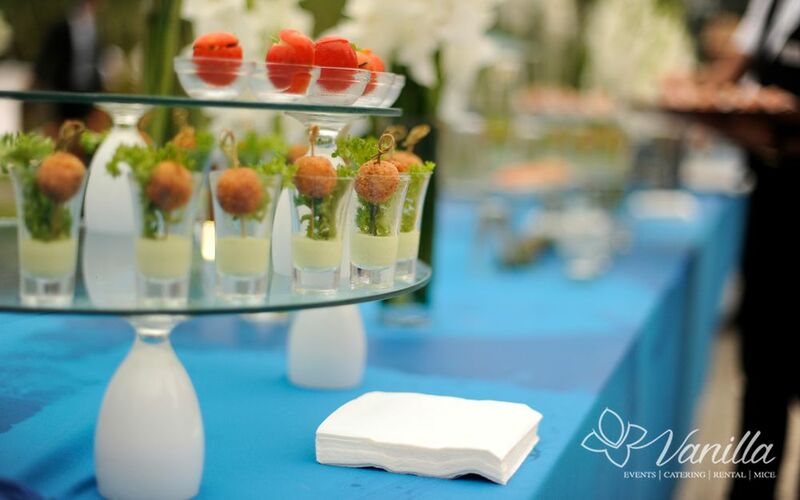 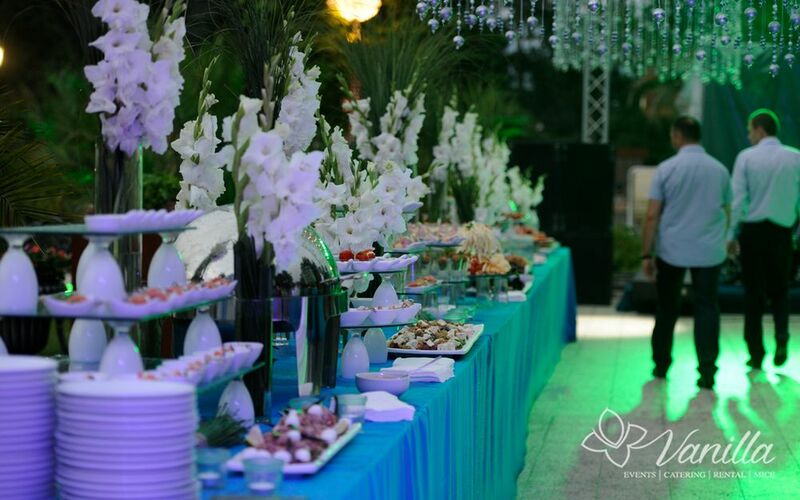 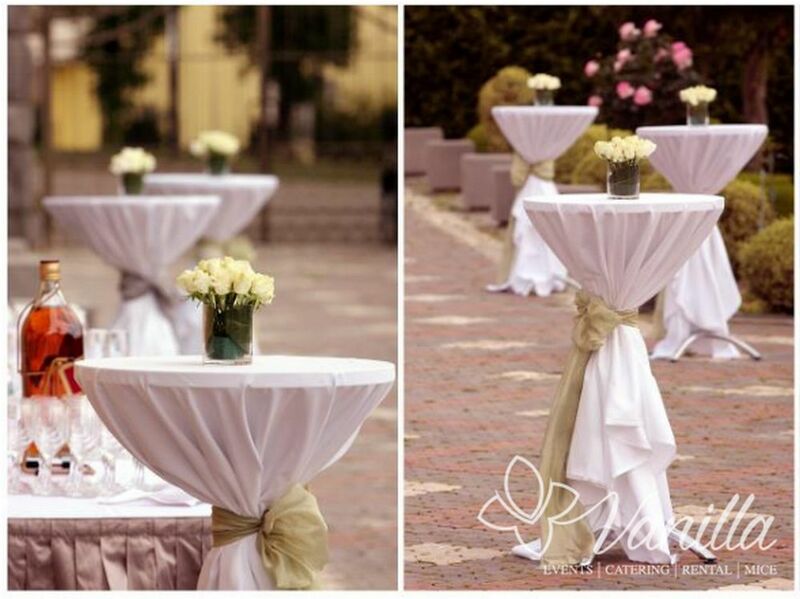 Even if you decide to organize your own event, we are still happy to assist and serve your needs. 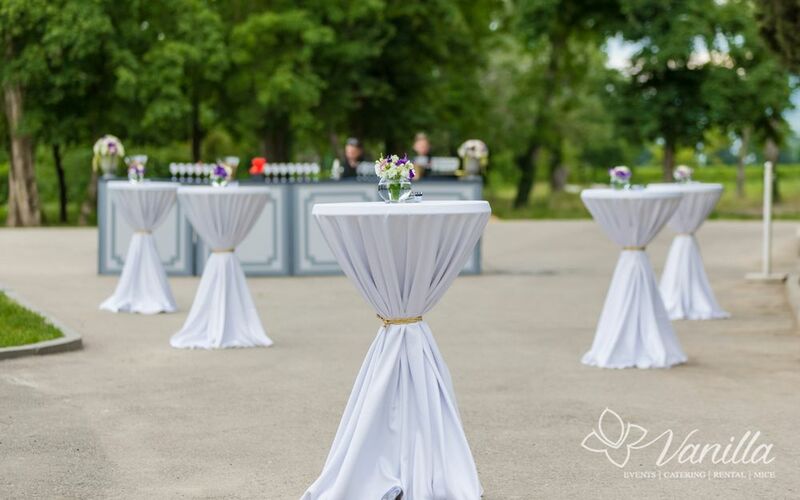 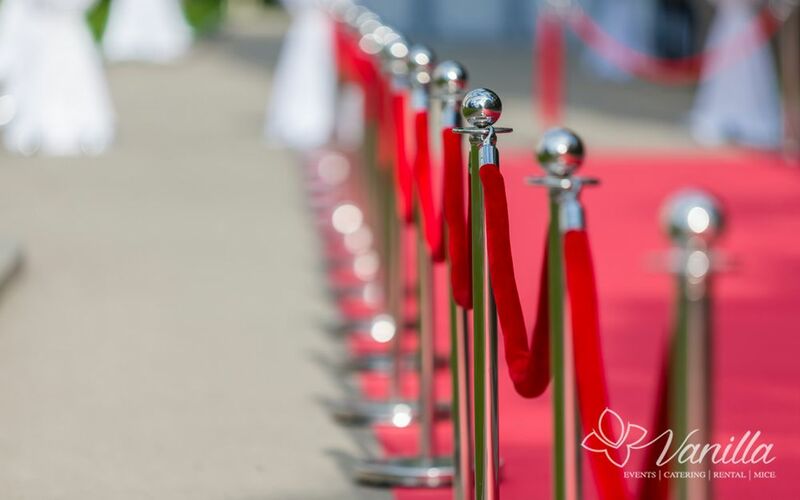 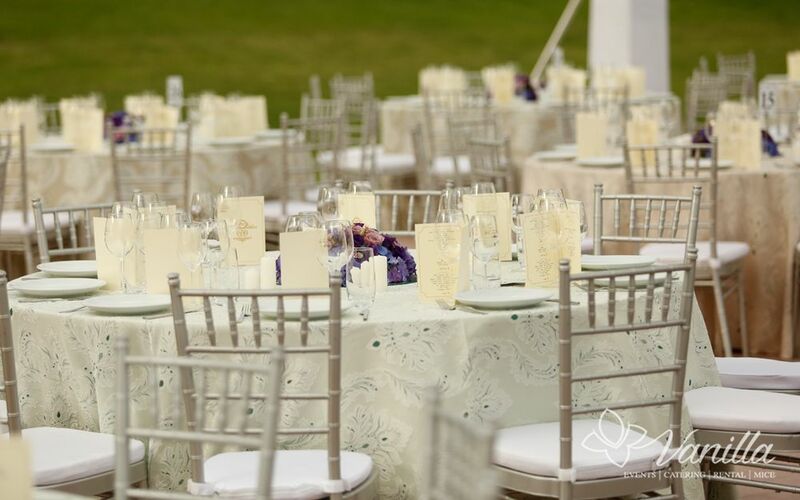 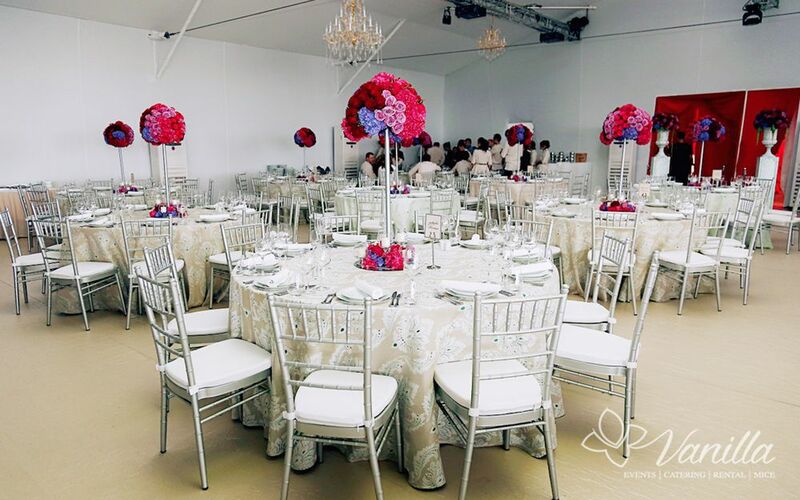 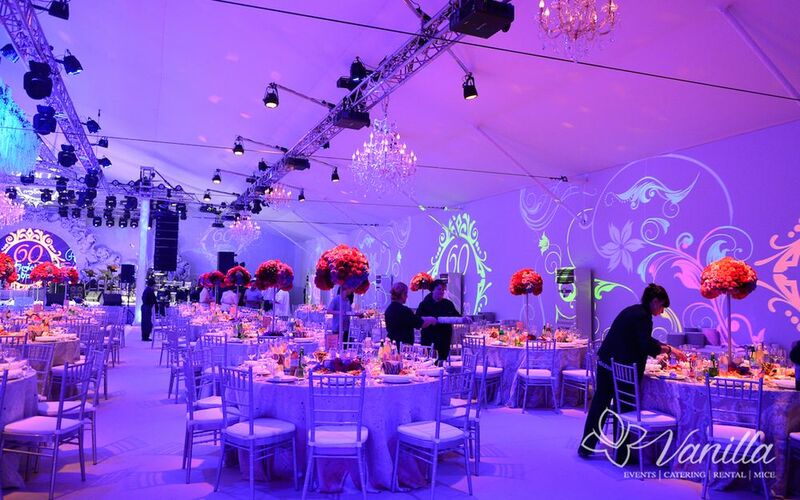 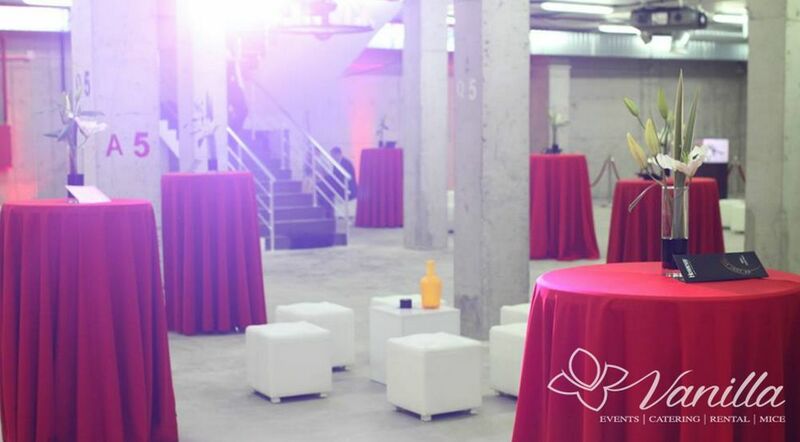 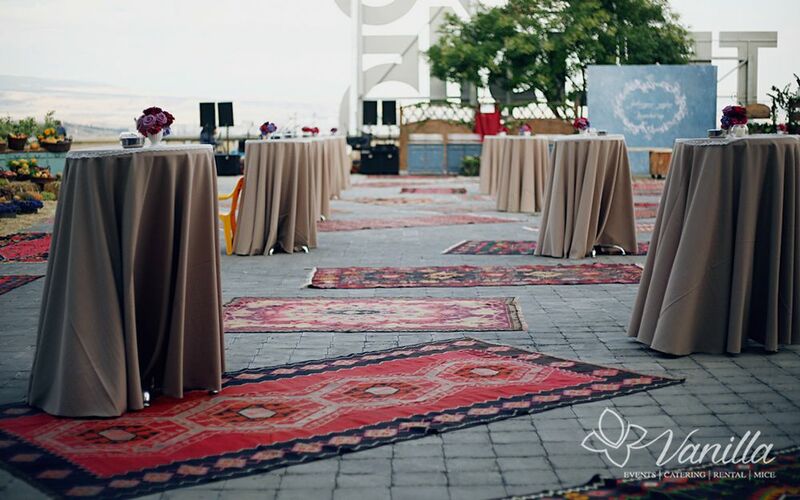 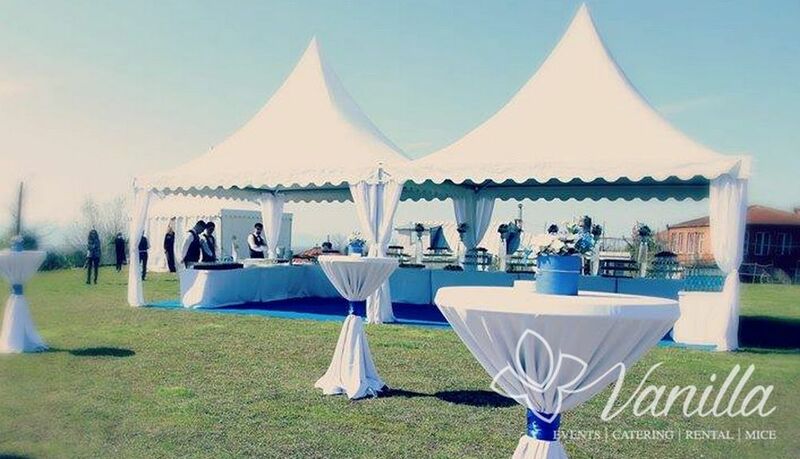 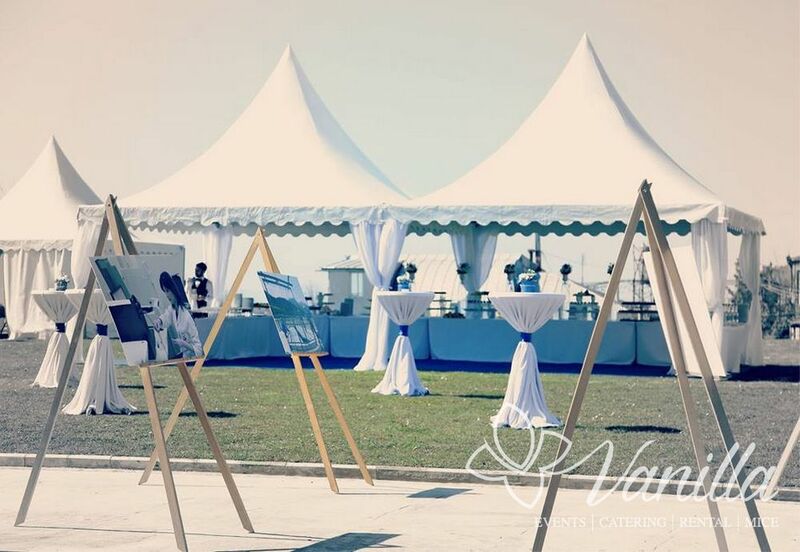 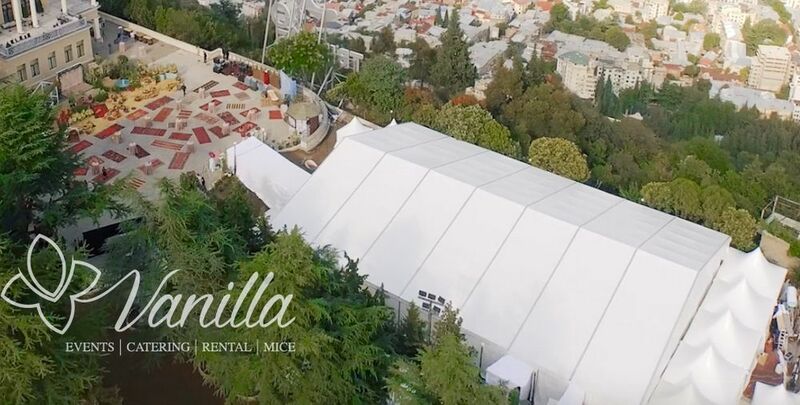 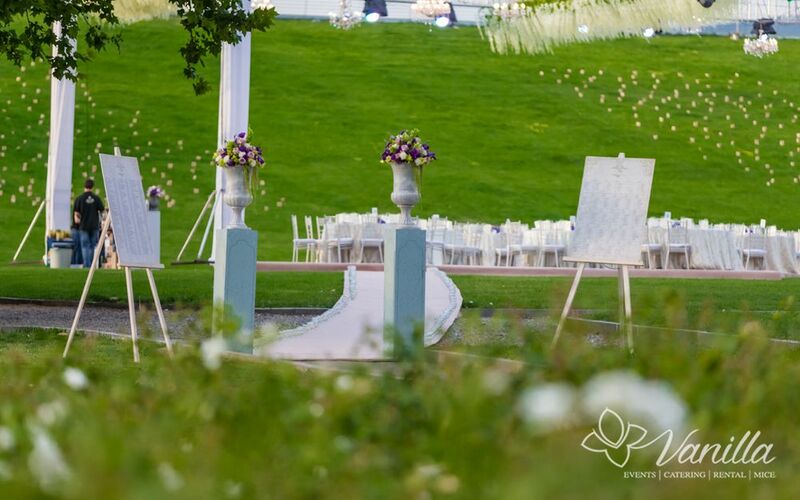 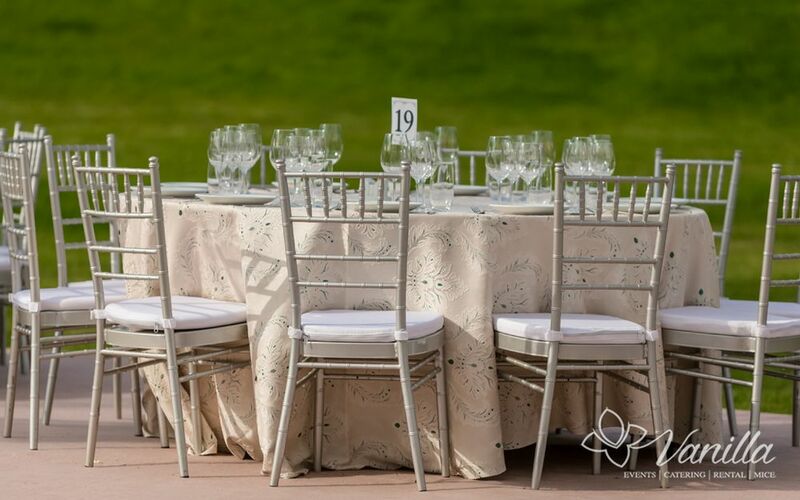 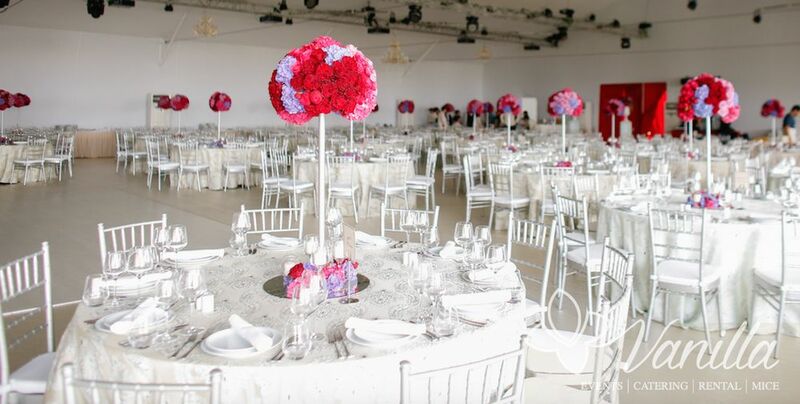 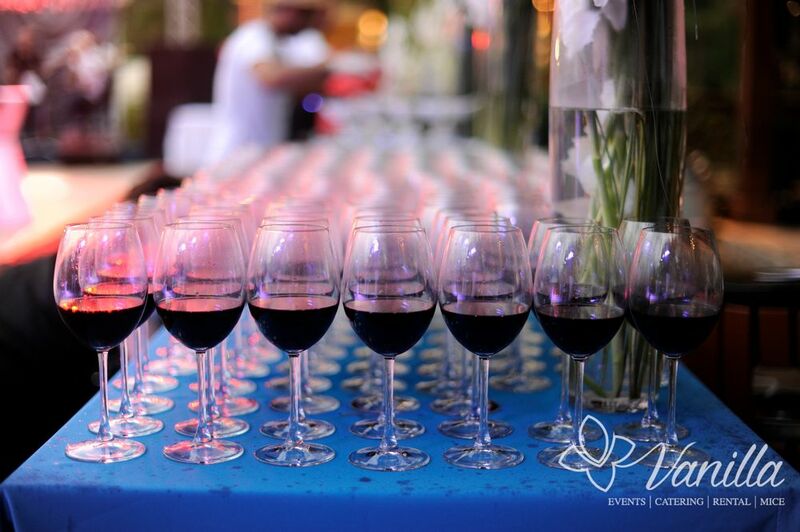 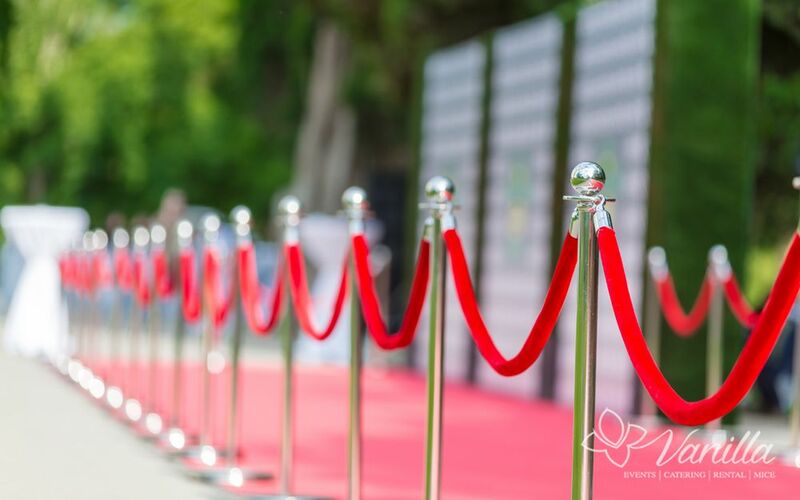 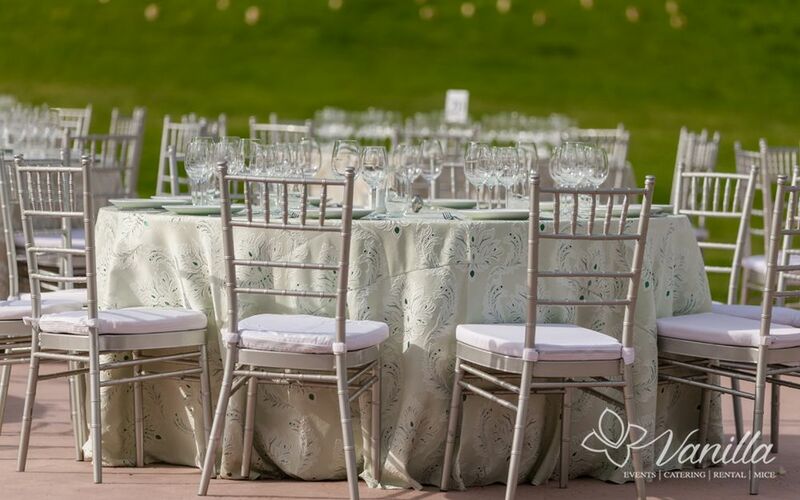 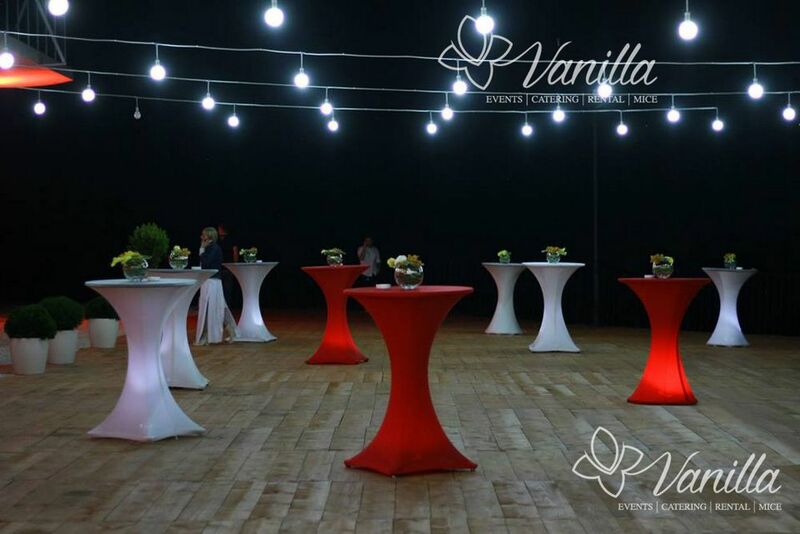 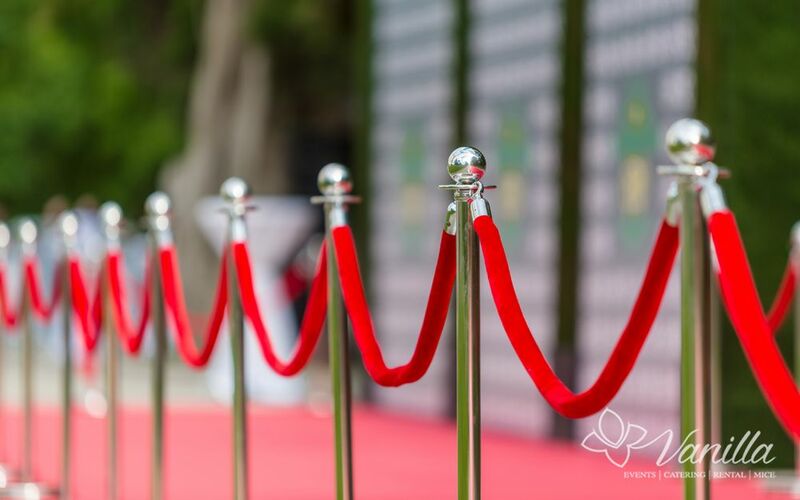 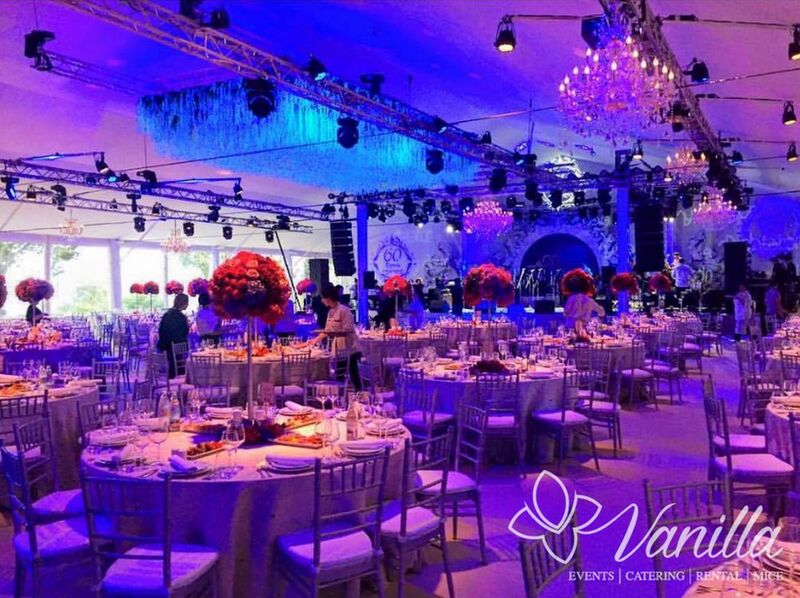 Whether you need to decorate your event according to a predefined theme, or creative visualization of your ideas; add any important or small detail of an event that as a whole creates an unforgettable memories – Vanilla Rental can help you fill the puzzle to make your event complete and extraordinary. 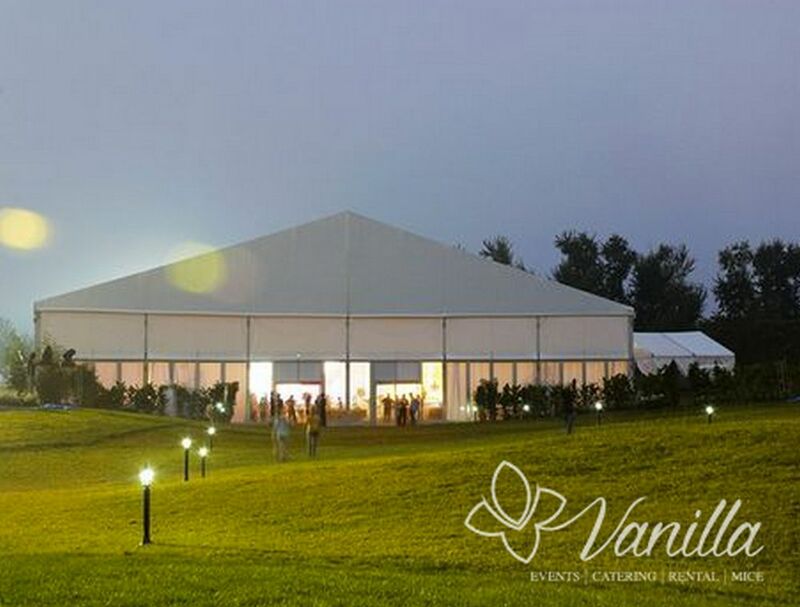 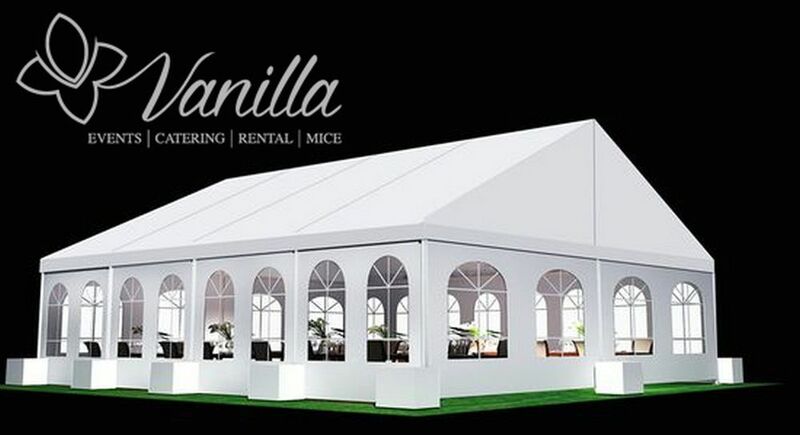 All necessary event equipment can be rented in one place, at Vanilla Rental, which will save you time and energy of looking for bits and pieces with different vendors. 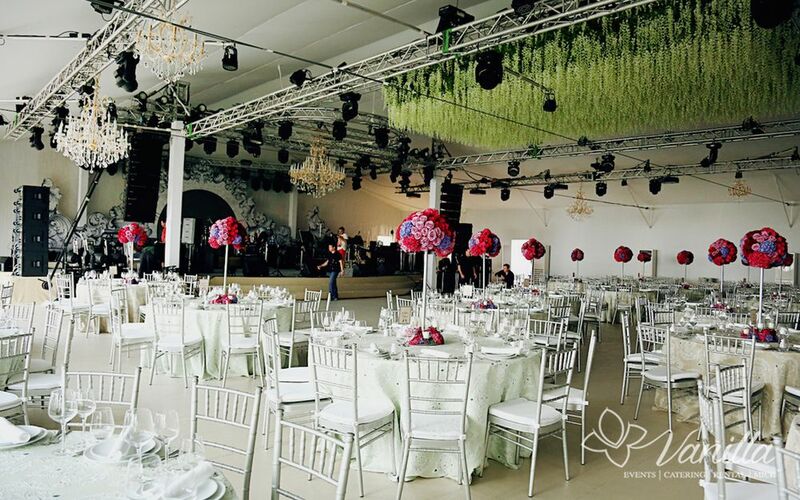 We have all necessary technical and creative resources to provide creative and practical solutions for your event’s needs, to create an impressive and unforgettable environment. 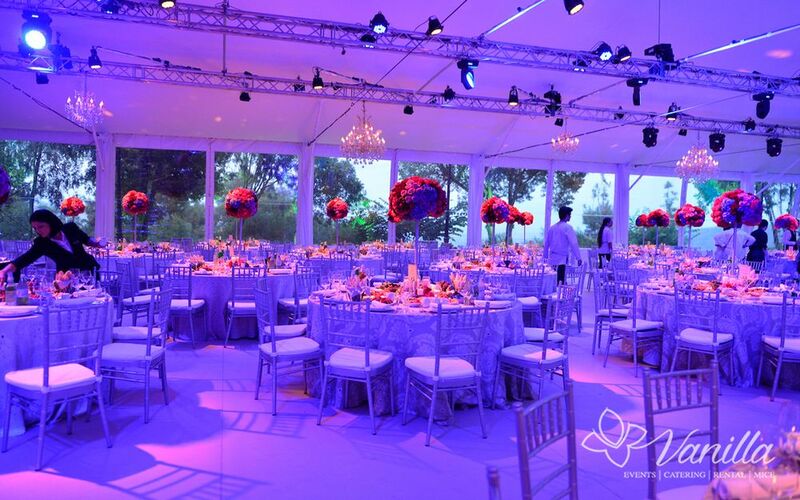 We provide full service, which includes transportation, installation and dismantle services.